Lakewood Ranch, Florida April 1, 2019 — XWERKS, a leading supplier of high-quality athletic supplements launched in 2014, is introducing elite and recreational athletes alike to the health-promoting properties of CBD. It seems like everywhere you turn, you hear about the benefits of CBD. Its powerful anti-inflammatory and mood boosting properties are being touted by studies and anecdotal reports alike. Yet it seems like few athletes, who all experience frequent exercise-induced inflammation, have added CBD to their supplement regimen. 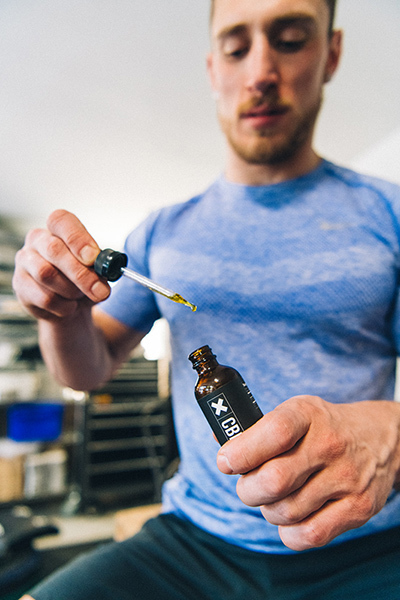 Seeing the potential for high-performers to benefit from CBD and the lack of CBD knowledge in the fitness industry, XWERKS’ founder Mike Kolb decided to bring high-quality CBD supplements to their loyal customer base. 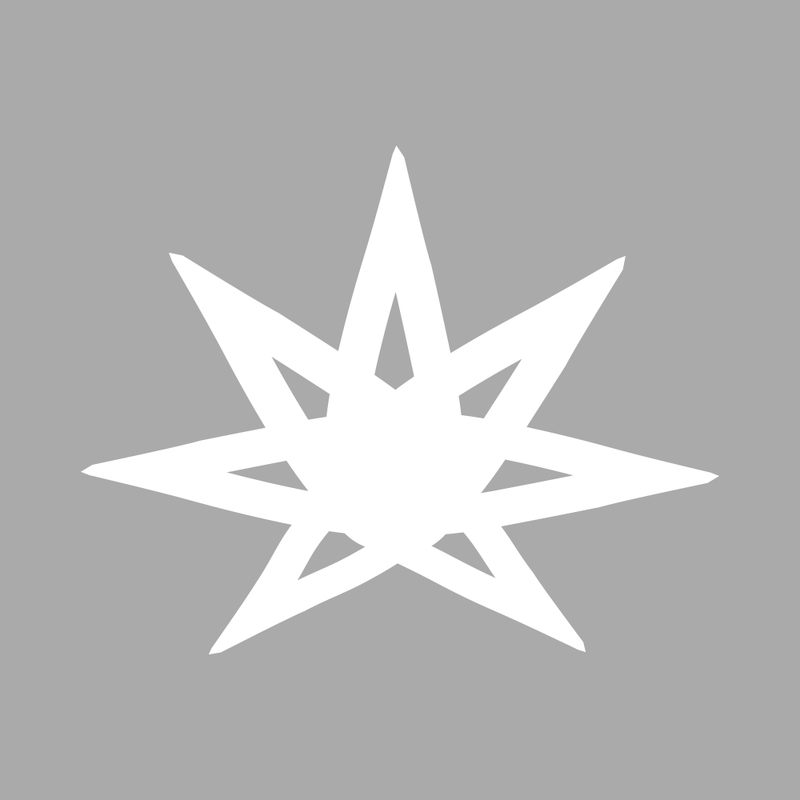 “We work with many world-class athletes and with the potential for CBD to help enhance performance and recovery, I felt CBD was the perfect addition to our product line,” Kolb said. A dropper of CBD oil from XWERKS. So, how exactly can CBD benefit athletes? When it comes to the many benefits of CBD for athletes, research suggests that cannabidiol (CBD) may help to reduce inflammation and oxidative damage, relieve stress, and enhance sleep quality. By helping combat exercise-induced muscle damage, athletes may find that they can train harder and recover faster. Some athletes may even be able to swap out non-steroidal anti-inflammatory drugs (NSAIDs), whose long-term use is associated with multiple health troubles, with CBD. Additionally, with reduced stress and more sleep, athletes might be capable of training harder and performing better consistently. With a 2017 study revealing that nearly 70% of CBD products sold online were mislabeled, Kolb saw this as an opportunity to provide athletes with the highest-quality product on the market. “There are many low-quality products in the market place currently. Our main focus is providing the highest quality product possible,” Kolb said. Both XWERKS CBD oil tinctures and CBD oil capsules are made from full-spectrum CBD oil sourced from organically grown Colorado hemp and C02 extracted. To ensure the utmost quality, XWERKS posts third-party test results on their CBD oil online. All of this ensures that their customers are getting the same high-quality as they have come to expect from XWERKS supplements. By providing high-quality CBD supplements and educational information, XWERKS is hard at work paving the way for athletes to discover CBD. XWERKS produces unique, science-based nutrition supplements designed to optimize performance and health. With continued commitment to helping athletes excel, they have started to offer CBD oil supplements to their consumers, bringing awareness of CBD to the fitness industry.